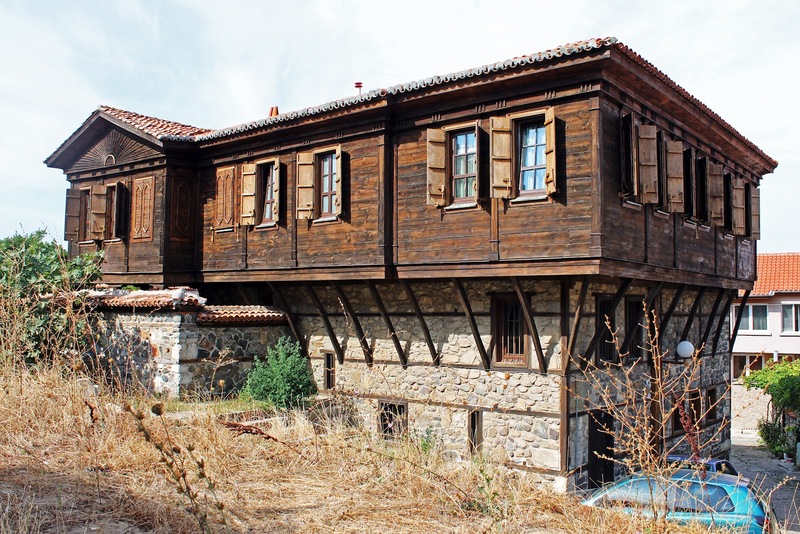 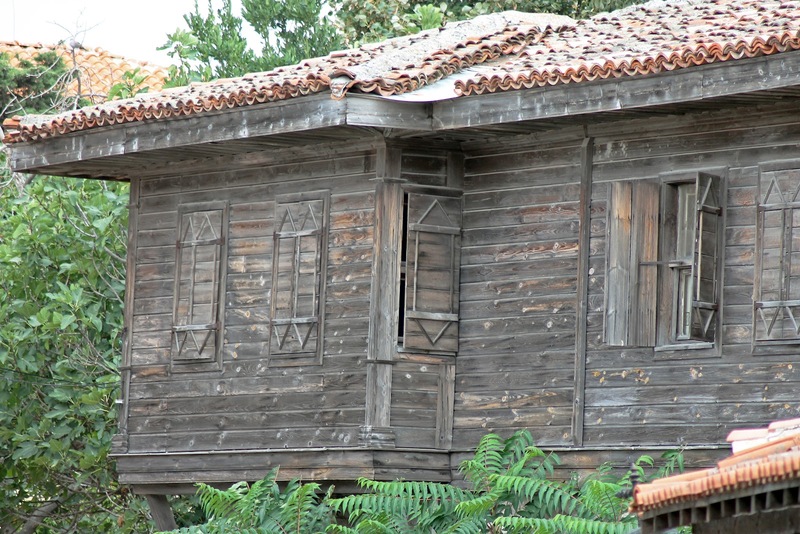 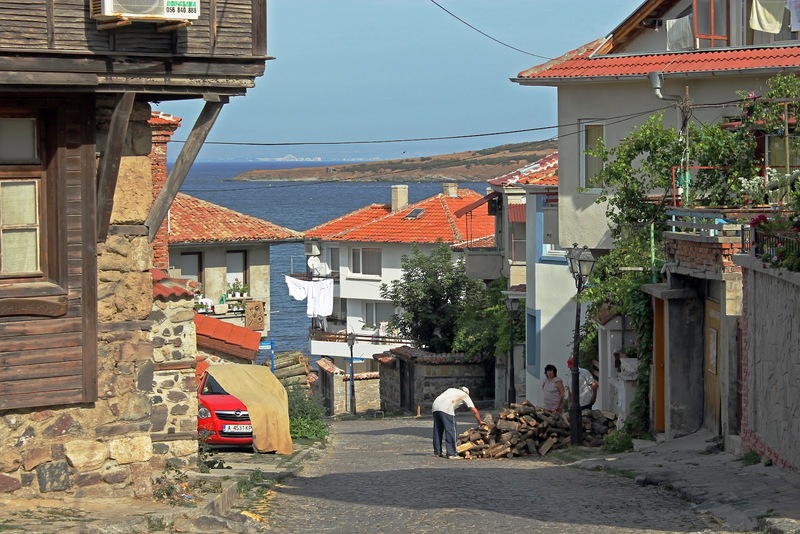 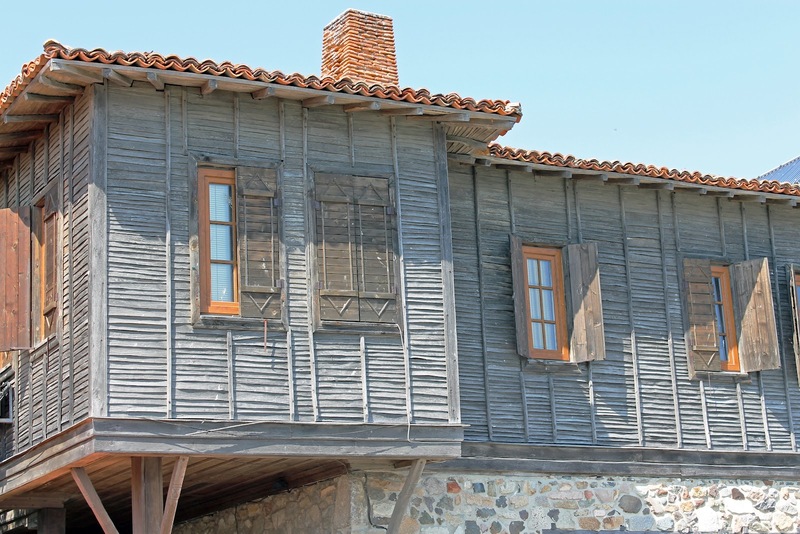 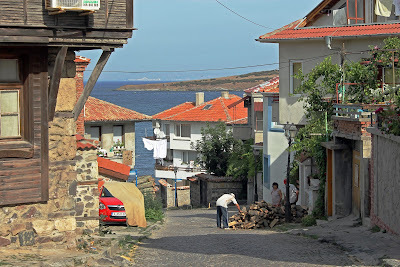 Sozopol’s Old Town was declared a museum-reserve by Ministerial Decree № 320 on September 7, 1974. 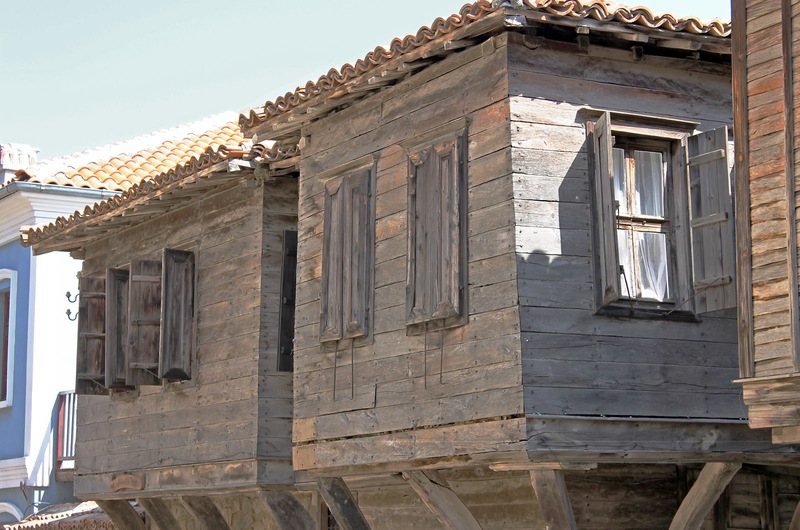 The reserve includes more than 180 residences, constructed from the middle of the 18th century to the beginning of the 19th century. 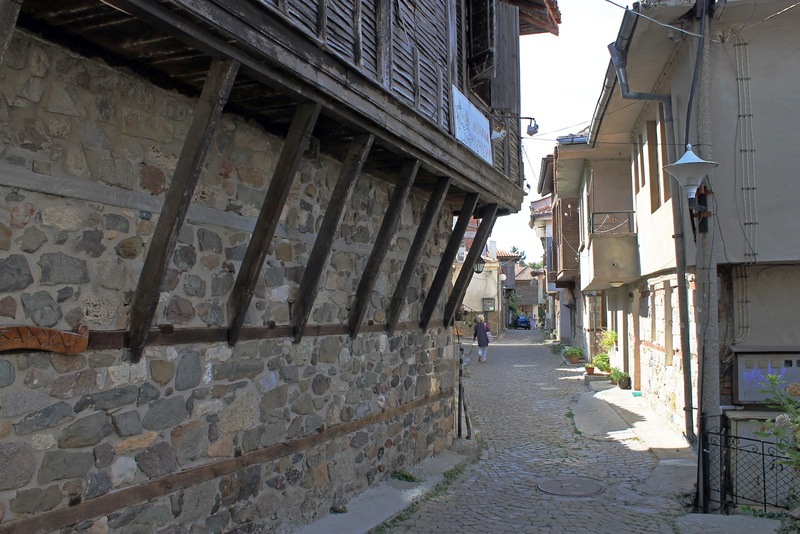 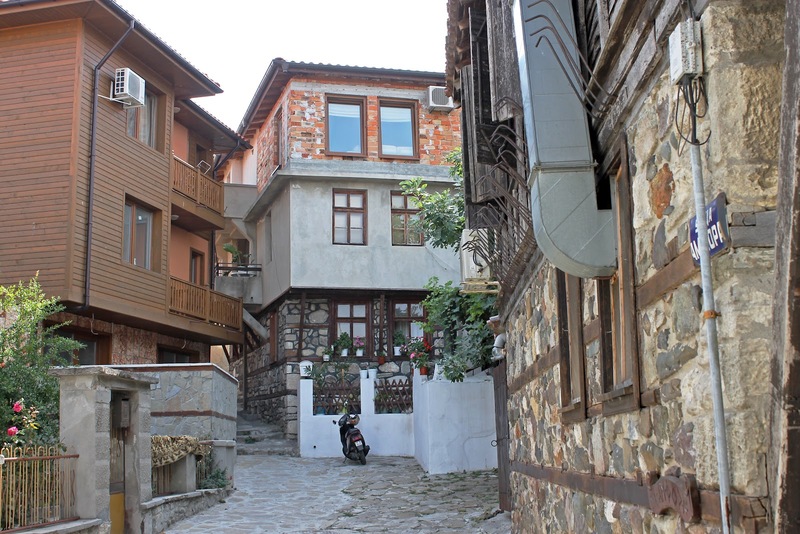 Houses in the Old Town are built of stone and wood and conform to the so-called Black Sea school of architecture. Here are a few of the photos taken on our recent holiday, showing the stone and wood houses. 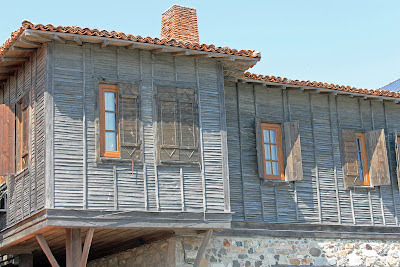 Historic building framed prints, historic building framed art, and historic building art for sale.